The Codice Fiscale is a tax identification number used in all interactions with government departments in Italy. You need it for practically everything including taking out a gas, electricity, phone or mobile phone contract. The unique code is made up of your name, date and place of birth. The UK equivalent would be your National Insurance number, but it is much more widely used than your NI number. 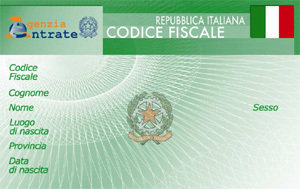 The Codice Fiscale is issued by the Agenzia delle Entrate (Italian Revenue Agency). It is a plastic credit card-sized card bearing your unique number. All that is required for UK residents to apply for a Codice Fiscale is a valid passport. You will immediately be issued with a number, which is all you will need for form-filling purposes when entering into contracts in Italy (in much the same way as you only need a National Insurance number and not the actual card in the UK). The actual card will turn up by post a few weeks later. 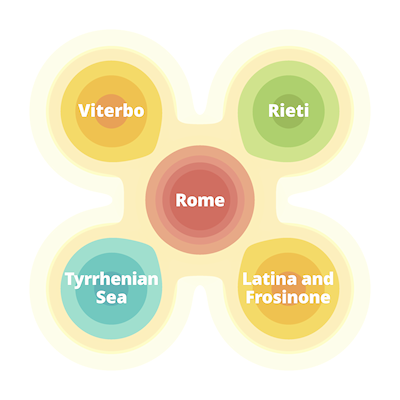 Once you have located your local Agenzia delle Entrate office (a list can be found here), you will need to head over there with your passport. Erring on the side of caution, it might be better to prepare for a bit of a wait. In my experience the length of the queue depends on the size of the town or city, in other words you can expect to wait longer in bigger places. 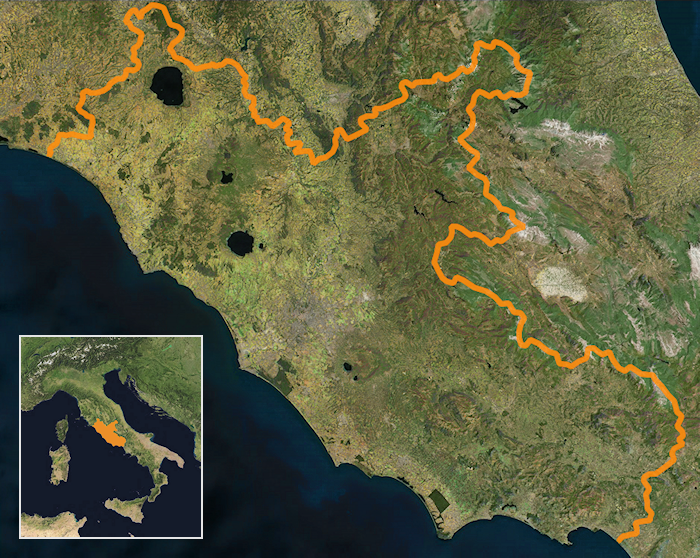 It is a general rule of thumb that you should allow plenty of time when doing anything bureaucratic in Italy as the machinations of authority can be teeth-grindingly frustrating. You will also need to check the opening times. As an example, at the time of writing, for the ROMA 1 tax office, the hours are Monday and Friday, 7:45 to 13:30; Tuesday, Wednesday and Thursday 07:45 to 15:30. The first fifteen characters define the individual; the sixteenth alphabetical character performs a control function.